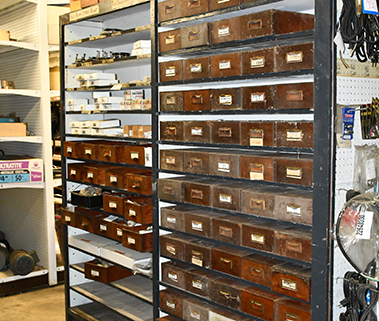 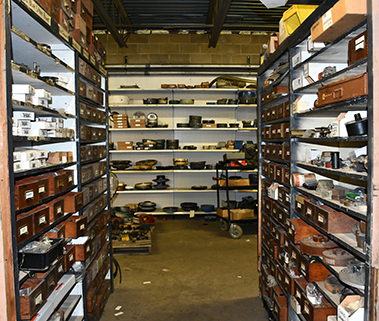 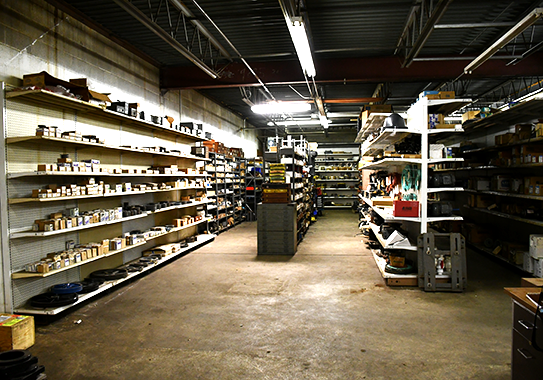 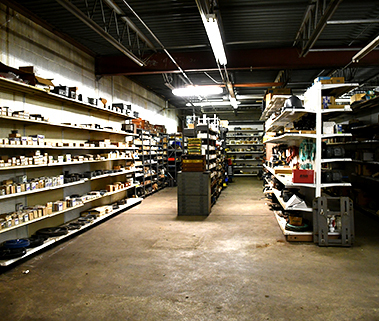 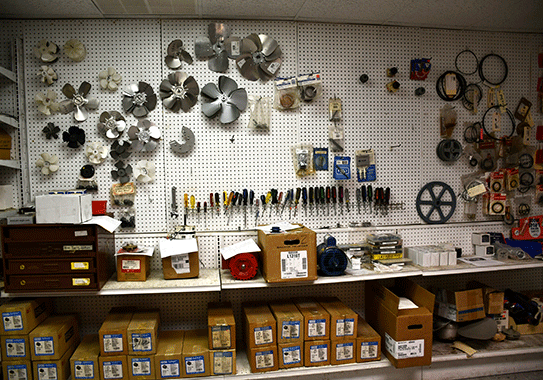 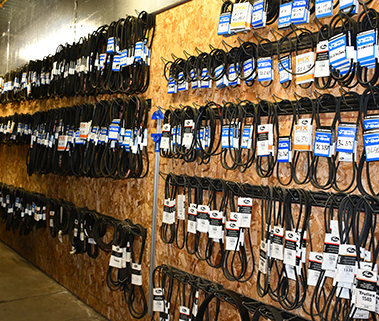 We keep a large inventory of parts available for faster turn around for our customers. 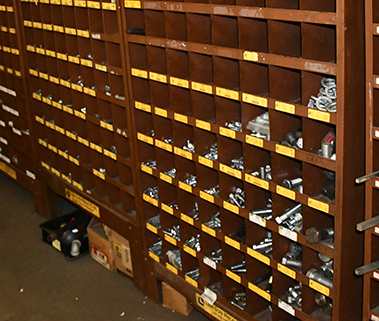 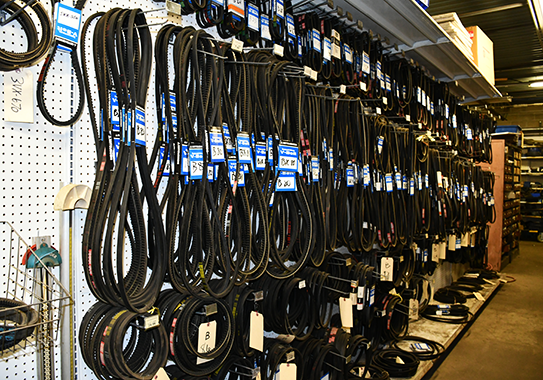 As a distributor for many of the top-quality manufacturers, we are able to order the parts you need. 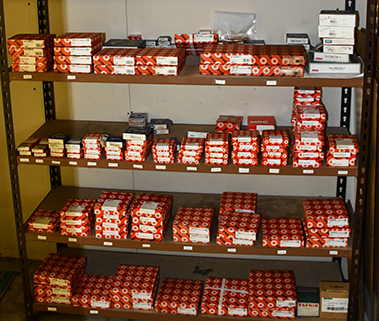 Pump shafts up to 3″ s.s.
We can make gaskets to order!